If you said, “Palm Springs”, until recently the first things that popped into my head after beautiful surroundings and nice weather were golf and old Hollywood. 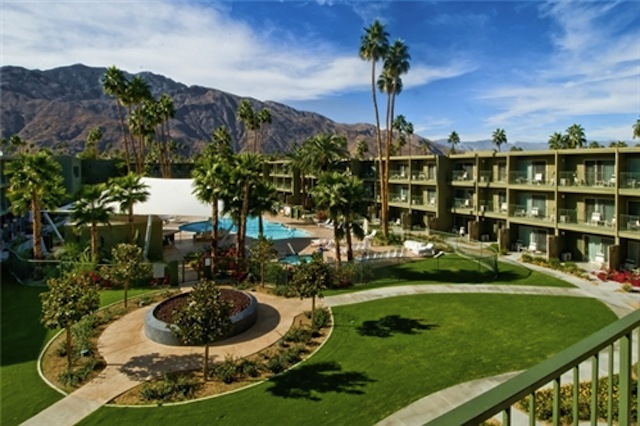 Considering I’m a lousy golfer and not much of a gambler Palm Springs wasn’t on my mental list of “places I’d like to revisit” but today I officially welcome Palm Springs, California to the list. So what changed my mind? 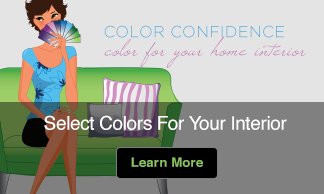 If you guessed that it had something to do with my love of color you’re right. 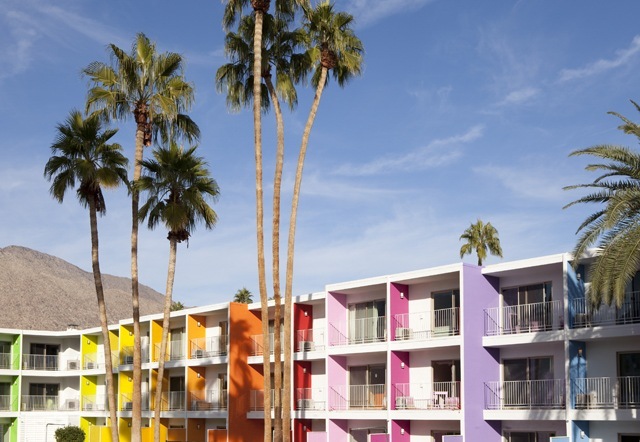 Thanks to the brilliant remodel of The Saguaro by architects Peter Stamberg and Paul Aferiat now when I think of Palm Springs I think about 12 vibrant colors, basking on a brightly colored lounger by the pool and opening my eyes each morning to brilliant orange and mango. The Saguaro [suh-gwarh-oh], after the iconic cactus of the Sonoran Desert now sings with local color. 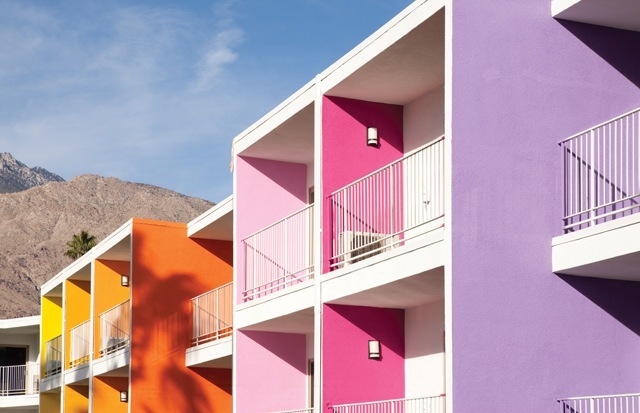 The architectural team, known for their bold use of color, advocated recreating The Saguaro around a palette of 12 hues found in native desert wildflowers. The brilliant colors now adorn each balcony and patio and anchor the guest rooms, while also enlivening the indoor and outdoor public spaces. 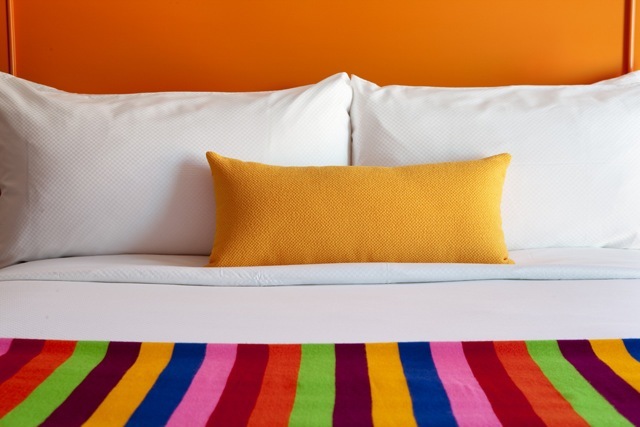 The color set follows the light spectrum, which in turn creates different perspectives of the hotel according to the time of day. If during your visit, you see the name of the restaurant and read it as Tint rather than Tinto you’ll know you are officially as much of a color geek as I am. 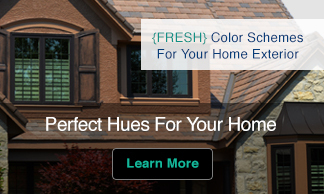 Translation for everyone else Tint= Lighter value of a pure hue, made by adding white. Tinto=red wine in Spanish. And if you’re wondering what the property looked like before the remodel here it is. It is a far cry from what it looks like today, isn’t it? The current look is as exciting as my idea of what Palm Springs might have been like during the 1920s Palm Springs, when Hollywood stars began flocking there to relax, party and rejuvenate. So who wants to join me at The Saguaro, a colorful oasis in the desert, the next time my Destination Color is Palm Springs?